Happy New Tax Year ……! 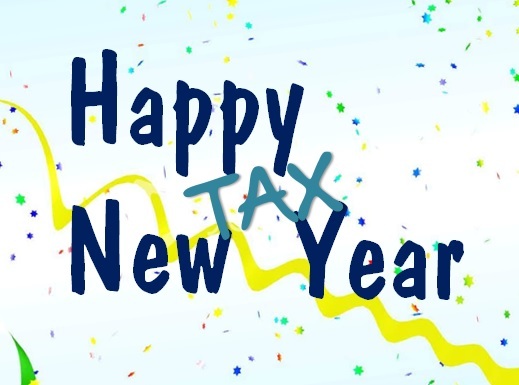 Happy New Tax Year ….! Today is the first working day of the New Tax Year 2019/20 so, New Tax Year, New Allowances. We are also able to support investors’ needs should you wish to use allowances available into Venture Capital Trust Schemes (VCT), Enterprise Investment Schemes (EIS) or other esoteric tax efficient investment plans. Many investors often wait until the last minute to use their allowances, which we certainly experienced in the last tax year. Starting to save early in the Tax Year means that your invested capital will have more time to grow “tax free” which could result in improved returns over the long term. If you have any ‘advice’ questions, simply get in touch by calling the office on 01639 860111 or email info@bestpricefs.co.uk where we will support you with expert, regulated Independent Financial Advice. For your help and support, we also include an easy reference table for the New Tax Year. The use and interpretation of tax tables are for Professional Advisers only so again simply call us for advice input if you have any questions or require clarification of any points detailed. With new tax year greetings.